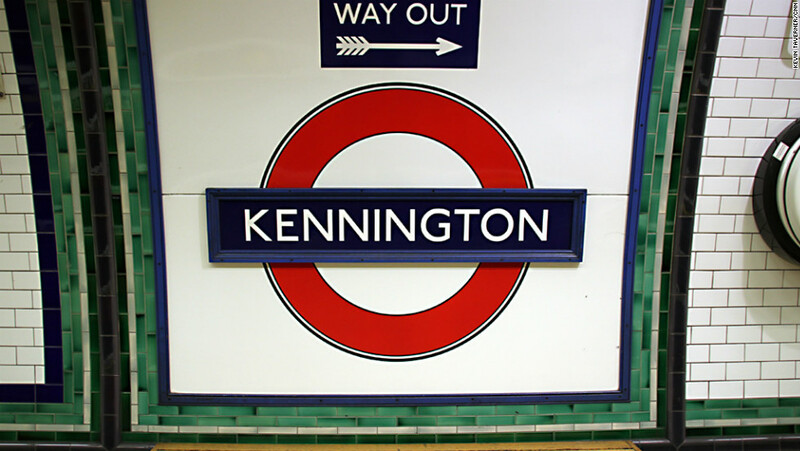 Kennington is the place where people change tube lines, most commuters will know the name but very little about it, which is surprising as it is so close to central London – only two minutes to Waterloo on Northern Line. The housing stock is good, it is next to the Oval Cricket ground and Cleaver Square is beautiful. The Prince of Wales pub which is nestles in the corner of Cleaver Square is where the infamous Richardson gang used to hang out in the 1960’s. But don’t panic, you are more likely to watch a junior Sports Minister playing boules in the square, than getting kneecapped by some South London hoods. An SE11 post code isn’t to be sniffed at these days. The comedian Greg Davies lives around here and is often in the public houses in the area, and tonnes of MPs live there, if that’s your thing. So close to the central London, you can walk it in about 20 minutes. Windmill row (the main drag) has brightly coloured buildings, which are pleasant. Kennington Park isn’t too bad for a sunbathe. Needs a few more decent restaurants and bars. It doesn’t feel like a destination venue, just somewhere handy to get to better places. Excellent, where the Northern line meets and numerous buses run through the area, into different parts of town. Keyworth Primary School and Crampton School are outstanding. For secondary schools Lilian Baylis Technology School is also outstanding. The Kennington tandoori’s food is fantastic, the staff are quite surly though. Sally White’s coffee shop is fantastic and the Prince of Wales pub is great for a pint. The Old Red Lion is good for a roast and has an outdoor area. £425,000 Three bed recently refurbished to a high standard with a lovely kitchen, modern shower room & original restored wooden and natural stone travertine flooring.